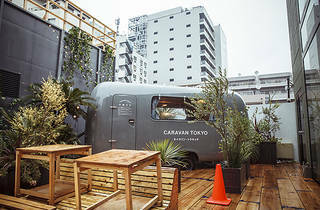 When it comes to unique accommodation in Tokyo, this one is hard to beat: parked inside Aoyama's Commune 246, Caravan Tokyo is a wonderfully retro grey trailer built by local craftspeople and equipped with all the necessary conveniences, from a double bed, bathroom and shower to an iPhone-compatible audio system and Wi-Fi. Space is limited, sure, but the location suggests that you probably won't be spending very much time inside. 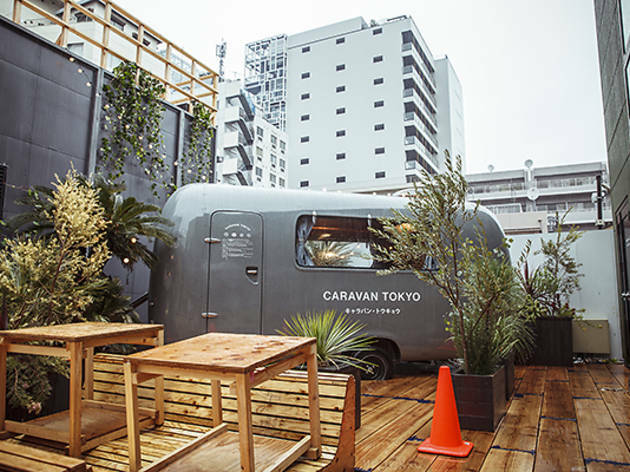 The caravan can be booked through Airbnb, with rates starting from ¥17,000.